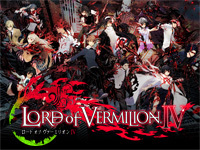 Square Enix celebrates the 9th anniversary of the Lord of Vermilion series with a release ceremony of Lord of Vermilion IV presented by Yoshihiro Matsuda (president) and Shigeyuki Hirata (producer). This ceremony is held at the Taito Station BIGBOX Takadanobaba Store today. 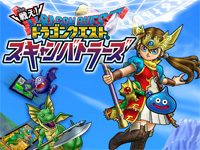 Unlike previous titles, the game story isn't set in a fantasy world but in the near future in Japan. After being wrapped in a strange red mist in Tokyo, young people begin to unleash hidden powers. There is a total of 16 main characters divided in 3 factions: St. Verrious-Mardious Church, Spiritual protection of the state and Aval foundation for Science. 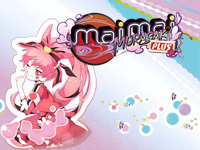 All characters and visuals are designed by Taiki. 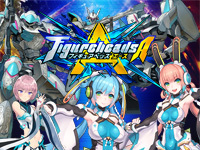 The game producer is Shigeyuki Hirata who replaces Yuichi Tanzawa who worked on the previous game, the director is Yoshioi Asao (Game Studio Co.) and musical scores are composed by Taku Iwasaki. A "starter pack" and an "expanding deck pack" are available for the game release. 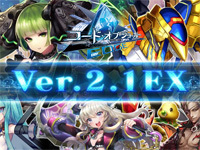 The "starter pack" includes a LoV IV original NESiCA card, a player card and 7 demon cards. The demons feature a new "Psy" parameter showing mental power. Collaborations with Final Fantasy XV, SaGa: Scarlet Grace and NieR: Automata are already scheduled. 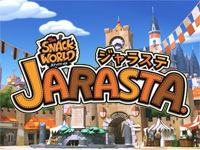 The Snack World Jarasta is a new arcade game from Takara Tomy Arts that will be available in Japan tomorrow. The Snack World is a cross-media project featuring an anime, a manga, a 3DS game named The Snack World: Trejarers released by Level-5. 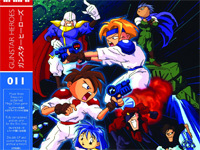 This game for kids is an RPG with cards based on the TV anime. The player avatar uses 3 monster cards and teams-up with 4 other people to fight against the computer. 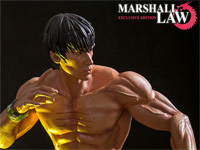 He can also use capsule toys and candy toys to get in-game weapons and armors. 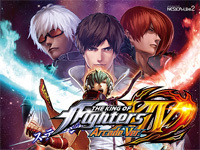 The game features a AI communication system to talk with an in-game character helping the player.